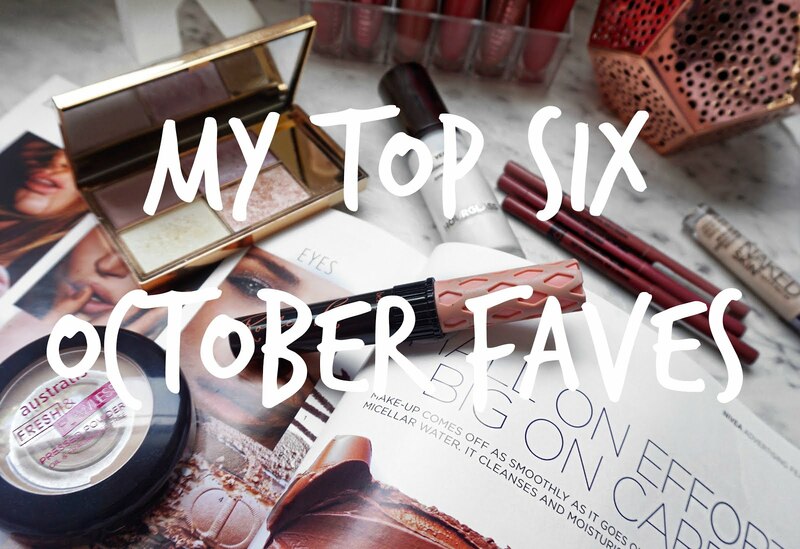 My TOP Six October Faves! Oh dear is it seriously almost the end of the year already?! That is 6 more weeks (46 days if you want to be specific!) until it's Christmas ... holy crap! Anyway, moving on! I noticed that my last monthly favorites post was proven to be quite popular so I decided to do another one for you with my top six October 2016 faves! I also switched up my photography and tried different positions in styling, so let me know what you think of the results! Ever since I tried a sample of this primer, I alway came back to MECCA to get another sample (Sorry, MECCA girls!) because that how much I loved it and frankly, at the time, I couldn't exactly afford the hefty price tag that the primer had. However, I recently saved some money and decided to go out and buy a full size and I DO NOT REGRET IT. This primer has a satin silky finish, oil-free long lasting formula! I've tried this primer with a MAC foundation, a L'Oreal foundation and a CC cream and it makes them lasts for so long on my face! I'm really loving this one. I was recently on a hunt for a new concealer that I could hide my dark undereye circles and highlight my face and a lot of my InstabeautyAU friends recommended this one! So I picked up the shade in 'Fair Neutral' which is the lightest color in the range. I have been really enjoying using this concealer and have had compliments on how good and glowing my skin looks (which is great!). According to the brand, this concealer is meant to hydrate deeply and creates a radiant and flawless looking complexion. It is super easy to blend and really does melt into the skin! Ever since Jaclyn Hill raved about this palette, it has been sold out everywhere for the LONGEST time ever. Then one day, I was in the city at Target and I stumbled across the LAST Solstice palette. Safe to say, I bought it straight away. Upon trying this, I can definitely understand the hype and why Jaclyn Hill loves this, it is SERIOUS glow power... you can see the glow from space. I have used this on photoshoots and it is so beautiful and suits almost every complexion I tried it on. Perfect for the ultimate highlighter junkie! 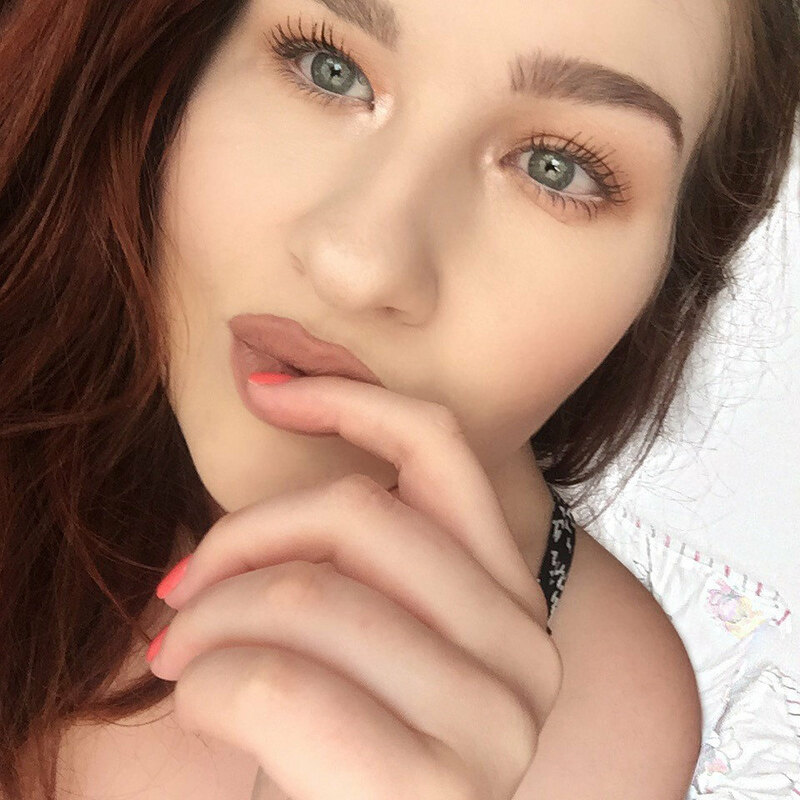 I recently started using Roller Lash mascara again and I forgot how much I love this bad boy! It is probably one of my fave mascara ever, quite possibly the only mascara that I truly recommend and go back to every single time! It makes my lashes super long, black and it doesn't make them clumpy! It's perfect! That all I need to say. Out of all the powders that I have tried in the past, this is my absolute holy grail powder of them all! They come in a super pale shade (yay for me!) and five more other shades. I buy them for my Makeup Artist kit all the time, they photograph beautifully, they don't look cakey, they add extra coverage and they almost look radiant on the skin which I love! They also very easy to pack in my handbag/clutch when I need touch ups on those extra hot summer days! 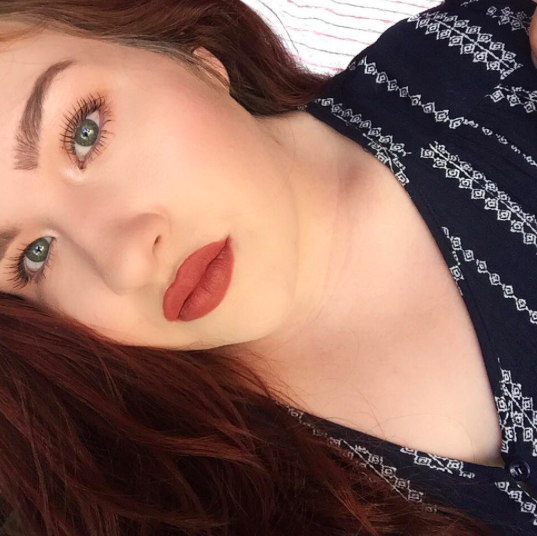 Two months ago, I discovered my love for Chi Chi Cosmetic's lipliners! They are seriously so affordable, super creamy, glides on the lip smoothly and is very long-wearing! On my lazy days, I just wear a lipliner all over on the lips and call it a day! While they have heaps of different shades, I currently have the shades, 'Wild Child' (I'm wearing this in the picture below), 'It Girl' and 'I'm Every Woman'. I highly, highly, recommend them if you're looking for a new lipliner. That is it for my current favorites throughout the month of October! I hope you enjoyed reading, let me know if you have any questions at all and what is your monthly favorites?! I love the Australis fresh and flawless powder as well! Love that it doesn't cake or make my liquid foundation flakey! You've convinced me to buy the Hourglass Primer �� Great post & your product photography is great! I think it's just about time I actually get a chi chi lip liner! I'm so late on the bandwagon! So many good products! I need to try roller lash!